Heat was brought to the Windy City this past Sunday night thanks to Korean rock stars JJY x Drug Restaurant. 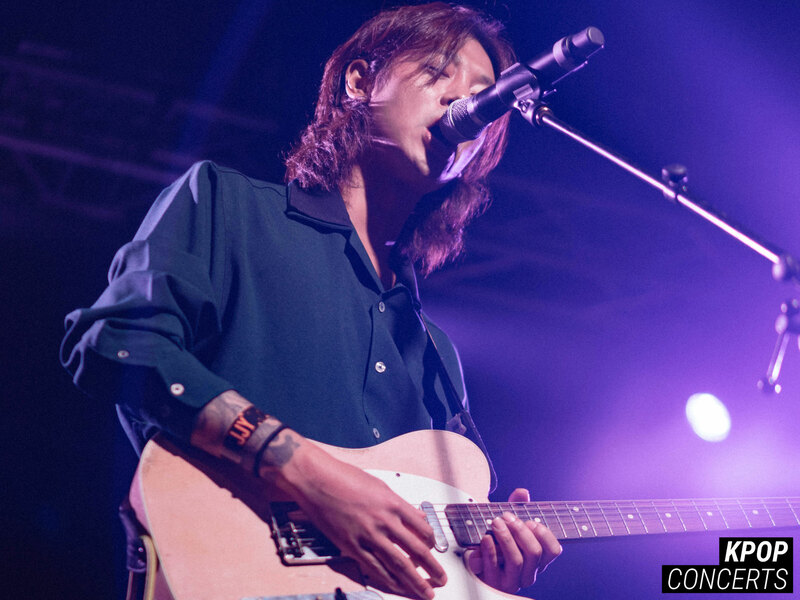 On October 14, Jung Joon-young and his band Drug Restaurant (드럭 레스토랑), performed on their very first Chicago stage at the Concord Music Hall. 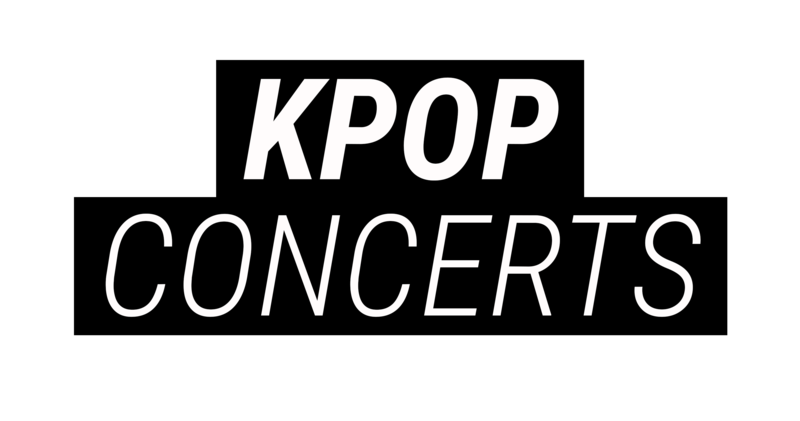 The band is comprised of main vocalist and guitarist drummer Jung Joon-young, drummer Lee Hyun-gyu (Drok. Q, 드록 규), electric guitarist Jo Dae-min (Dammit, 담밑), and bass guitarist Jung Seok-won (석원). The show was opened with a riveting performance by solo vocalist Bae Jun-ryul (BJR, 배준렬). BJR had not only performed his song “Nonsense,” but also surprised fans by covering various popular K-Pop songs such as Black Pink’s “DDU-DU DDU-DU (뚜두뚜두)” and Big Bang’s “Bang Bang Bang.” He successfully displayed his vocal ability and hyped up the crowd up with point choreography and astonishing performances.